Last Cinderella is the name!!! This drama will star three incredibly talented actors and actress: Miura Haruma, Fujiki Naohito and Shinohara Ryoko~~ With my favorite being Haruma!!! 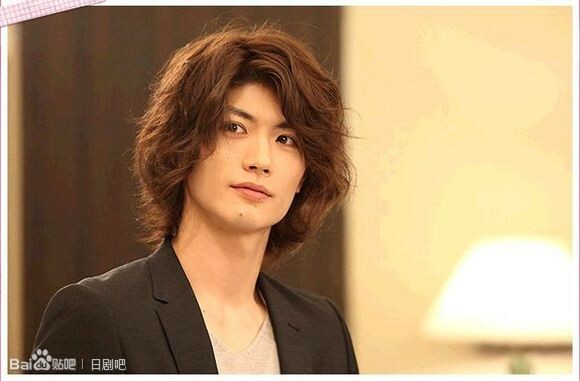 But LOL to Haruma's hair （＾ω＾） That's definitely a lion's mane!! !